Boy George on #TheVoiceUK has the potential to be amazing. 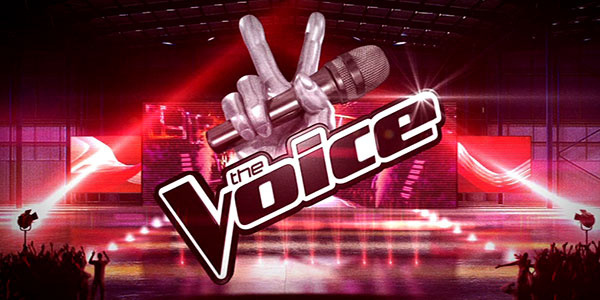 #TheVoiceUK returns in January. Get ready for great voices, spinning chairs and lots of drama, drama, drama, drama, drama chameleon (sorry).